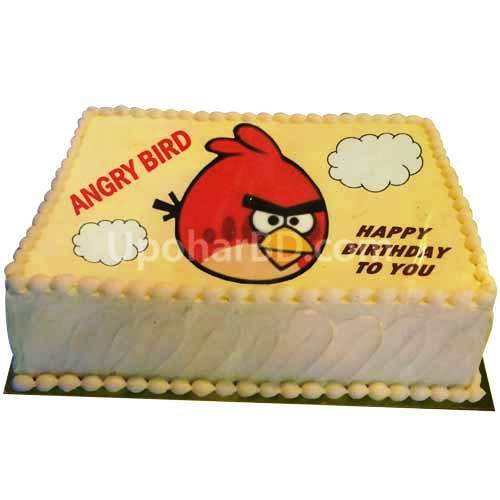 Nutrient is one of the most popular cake and pastry shop with branches at Mohammadpur, Dhanmondi, Mirpur and Gulshan. 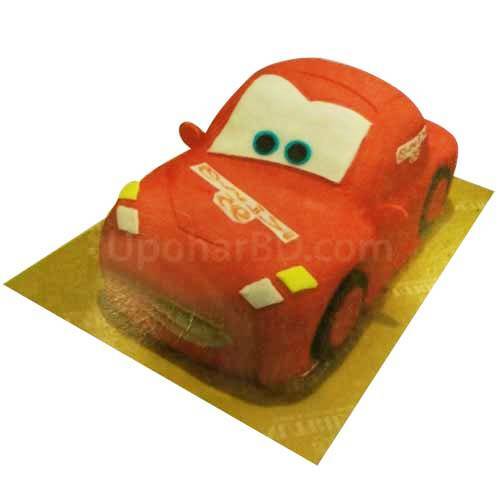 Order their art cake online and beautifully designed cakes will be delivered to your loved-one in Bangladesh. 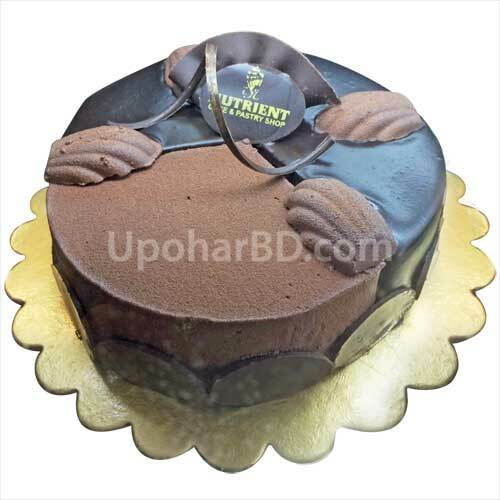 Buy Nutrient cake online and surprise your loved-one on their birthday and anniversary with a moist and delicious cake.We include a free candle set with each cake gift delivery in Bangladesh.